« 2018 Course for new Beekeepers is underway! 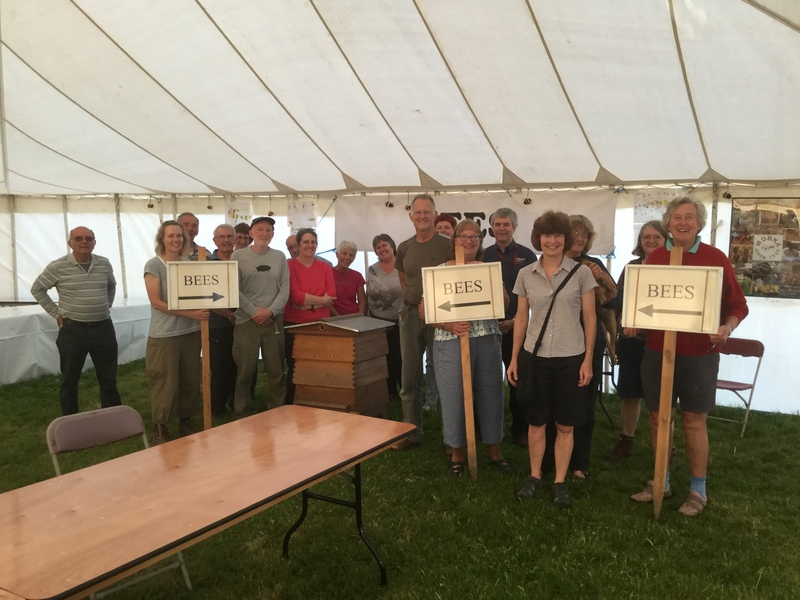 The Bee Marquee is ready for the Melplash Show! Many thanks to everyone who came along this evening to make light work of preparing our Marquee for the show. Everything is in place … most things have been found from last year (white painted display stand for honey sales still missing!) … and all we need now are the exhibits for the show and lots of lovely cakes and honey to sell on Thursday. Thank you to all those who turned up to lend a hand … let the show commence!